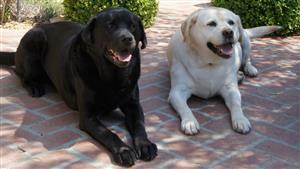 In remembrance of Cassis - a loyal Labrador. Tell your friends about this commemorative candle for CASSIS! I would like to receive email updates and tips from Helen Woodward Animal Center. click here to contribute to this candle.